The Pelorus Group gave us a great opportunity to show off our range of capabilities with the branding of Melrose Resort, located in South Carolina. We were able to provide photography, videography, website, logos, menus, advertisements, as well as hotel design assets. Melrose Resort exists as a unique and remote location that is naturally beautiful. 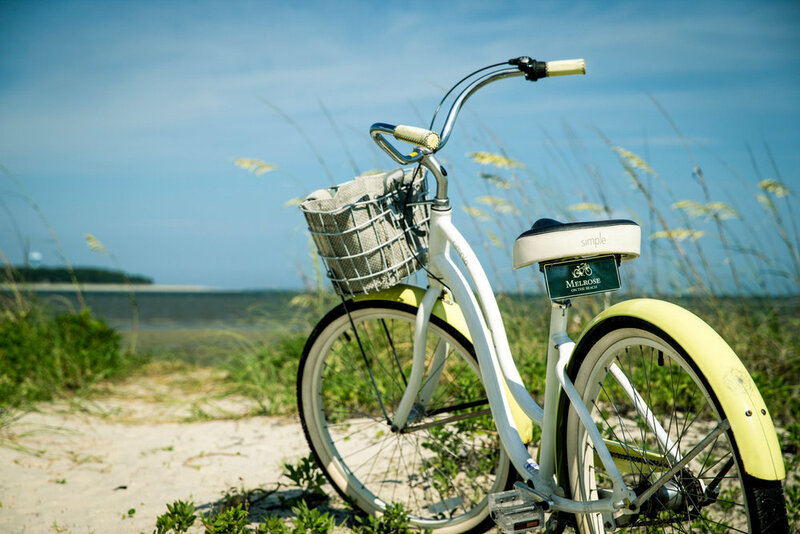 We used our photography expertise to highlight the Southern allure of Daufuskie Island and applied those to advertisements and the website. As far as the branding of Melrose Resort is concerned, we made design choices that would reflect the family friendly atmosphere of the vacation resort with simple typefaces and charming illustrations.